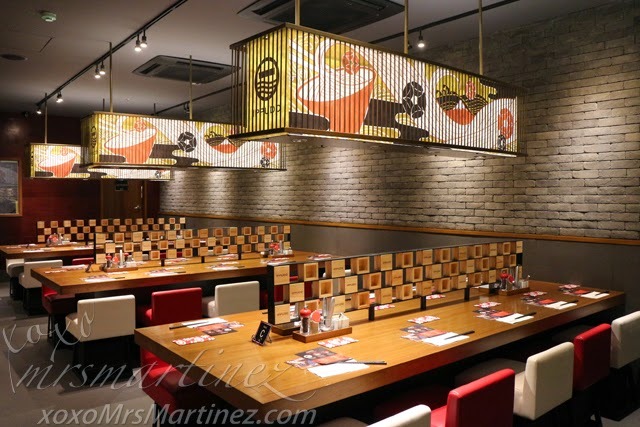 On September 10, 2014 Ippudo Philippines will open its flagship store at the SM Mega Fashion Hall. 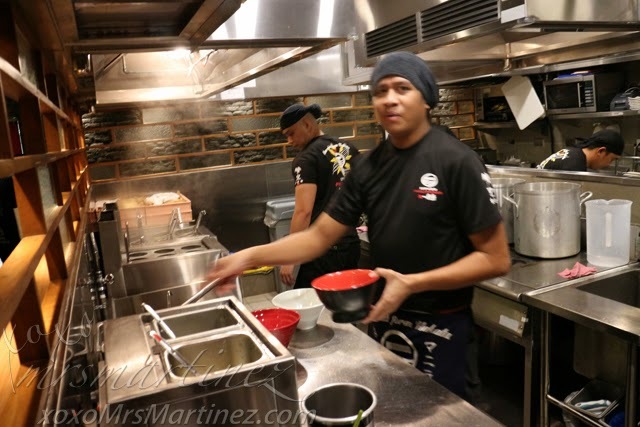 I am sure Filipino ramen afficionados will be delighted to finally taste the nationally acclaimed, delicately creamy, Hakata-style, tonkotsu (pork-based) ramen created by the Ramen King, Shigemi Kawahara. 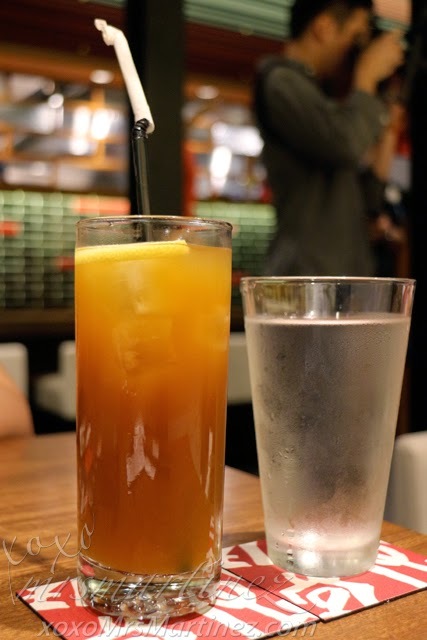 Ippudo has a floor area of 200sqm and can seat 79 people comfortably at any given time. 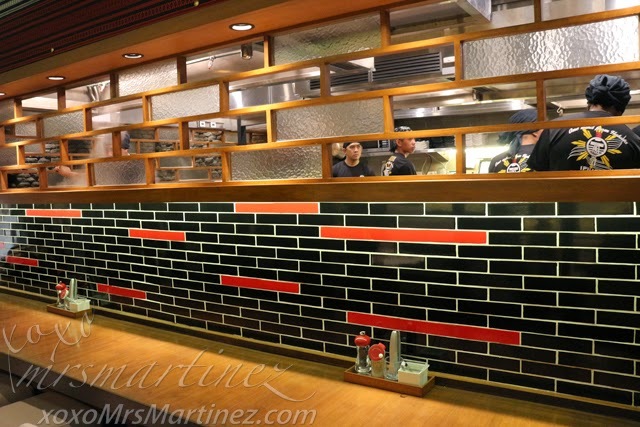 The restaurant serves 3 of its famous signature ramen dishes- Shiromaru Classic, Akamaru Modern and Karaka-men. stowaway basket for your bags... very Japanese! 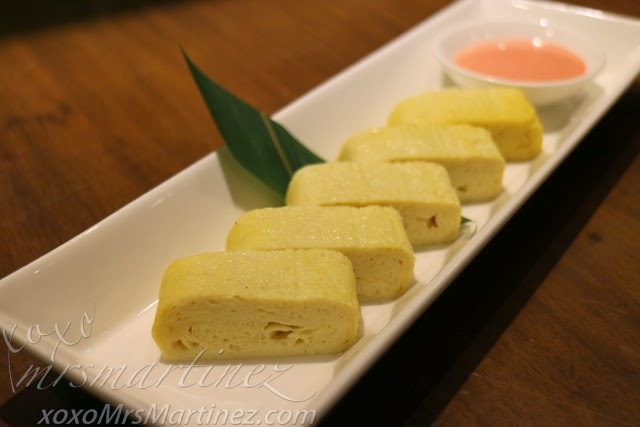 My favorite side dish is Curry Cheese Harumaki. 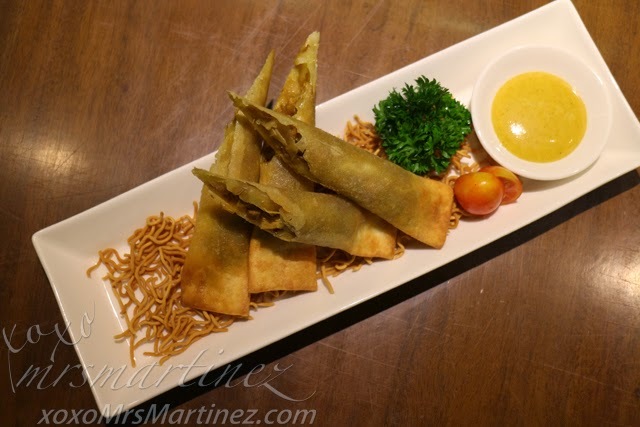 It's crunchy, cheesy and I love its dipping sauce! 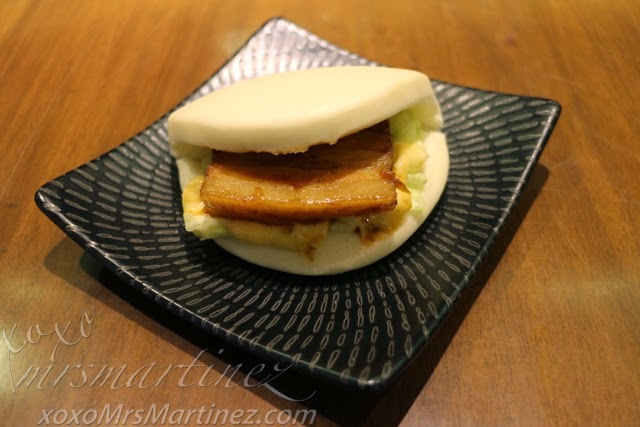 Ippudo Pork Buns has a strong taste, fatty and a bit salty. Among the three ramen choices, I chose Akamaru Shinaji. It's a cross between Shiromaru Motoaji and Karaka-Men. Not to spicy but not too plain, my tonkotsu broth is enhanced with special blended miso paste and fragrant garlic oil. 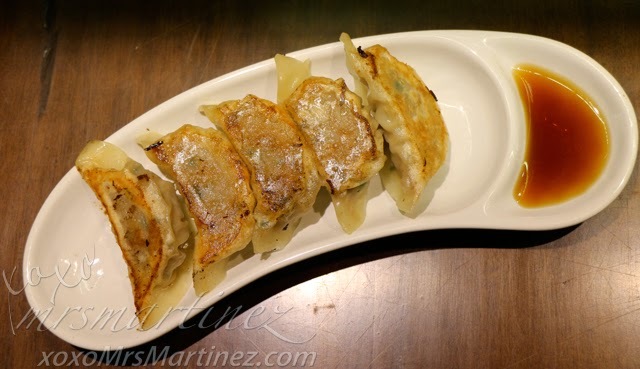 It is served with thin noodles, pork belly, kikurage and spring onions. There's creamy goodness in every slurp! 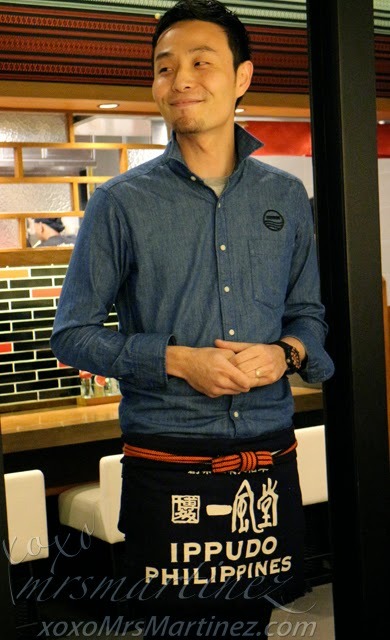 You can choose the hardness of your noodles, the server suggested Hard and I am glad I listened to her suggestion. The noodles came out al dente just the way I like it. Sip the soup. The rich brth os the culmination of many ingredients and long hours of preparation. Slurp- Pick up a few strands of noodles and slurp! Savour the flavor. 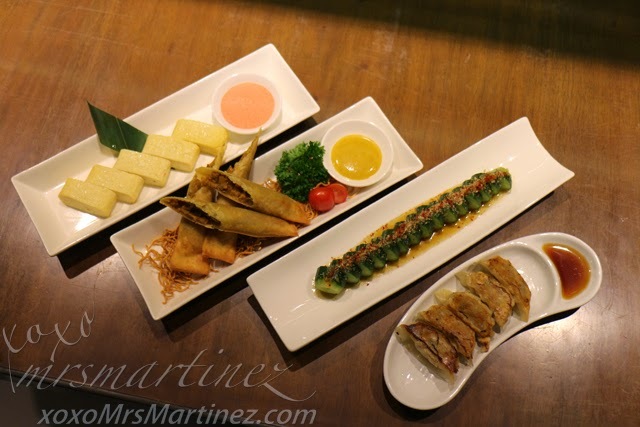 Delight your palate with the toppings that are also meant to feast your eyes. Take pleasure in the harmony created by the toppings and the soup. You can share your ramen with your kids in this specially designed bowl, chopsticks, soup spoon and scissor. How cute is that! 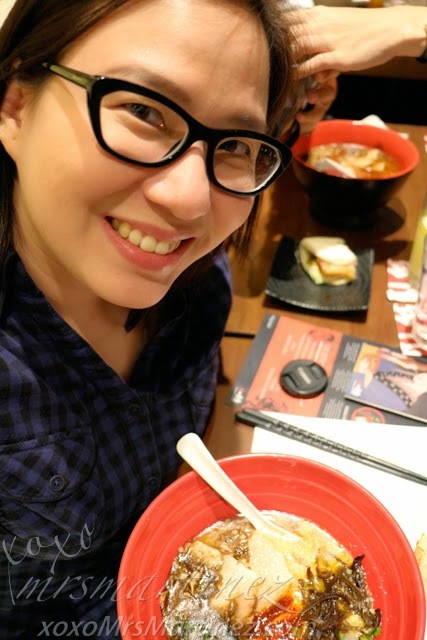 Ippudo's Original tonkotsu broth served with ultra-thin noodles, porkloin, bean sprouts, kikurage and spring onions. 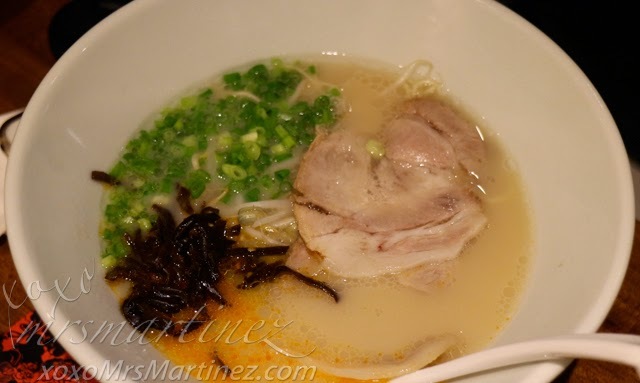 Ippudo's Original tonkotsu broth served with thin wavy noodles, pork belly and spring onions. 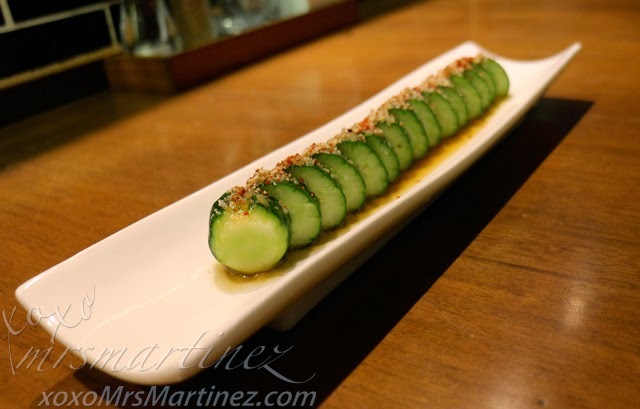 The special minced meat, miso paste and fragrant garlic oil add a kick to the senses. 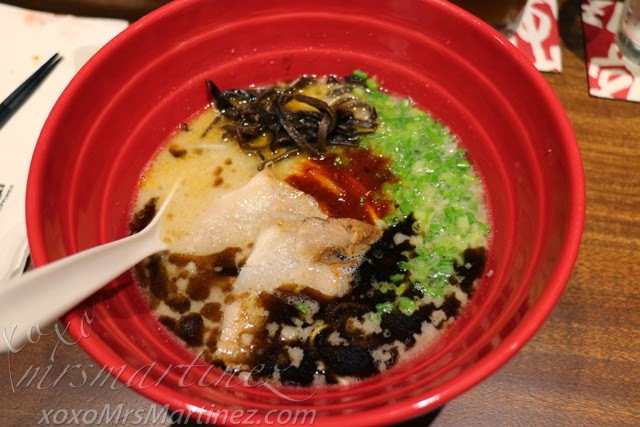 Ippudo Philippines is located at the 3rd level SM Mega Fashion hall with telephone number 470 1837. 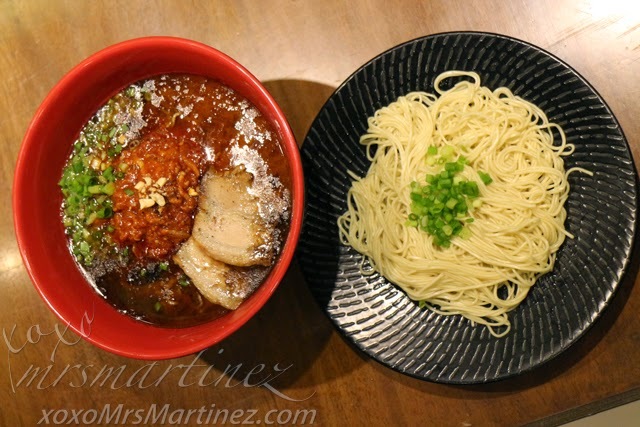 Other ramen places I have tried are Ramen Nagi in Robinsons Magnolia, Nomama Restaurant in Quezon City and Hokkaido Ramen Santouka.